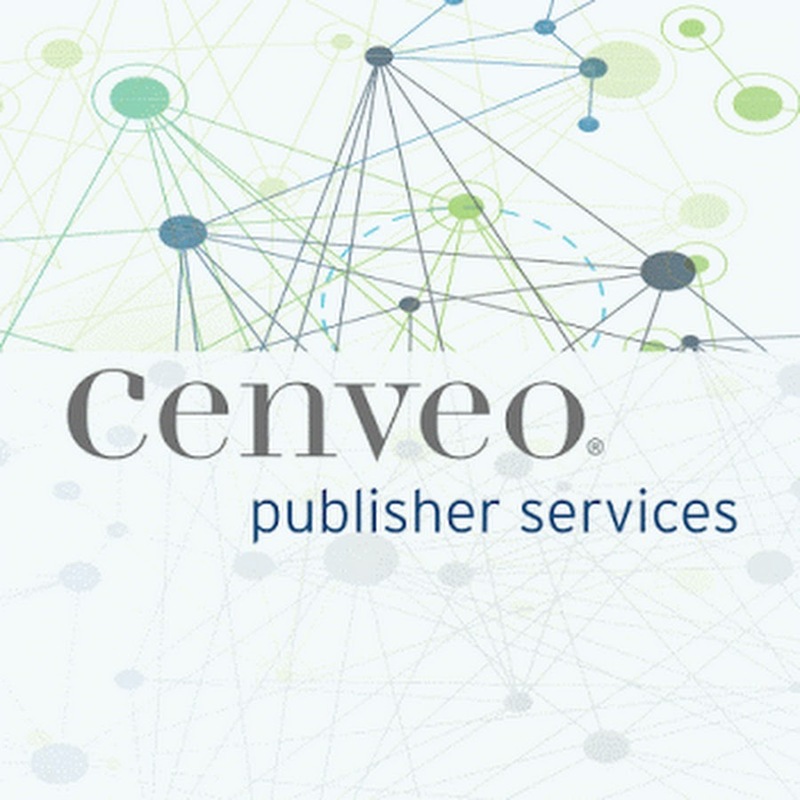 Cenveo Publisher Services is the only American-owned global full-service partner that combines the technology, experience, and end-to-end support of onshore and offshore teams. With subject matter and production experts in India, United Kingdom, and across the United States, we become an extension to your publishing team. We understand that continuous improvement is a critical element to serve your customers and improve your bottom line. 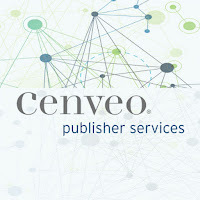 Cenveo Publisher Services provides solutions and services to publishers around the world. Cenveo delivers a full range of technology, content, and delivery solutions that escalate revenue and streamline workflows while ensuring editorial integrity.